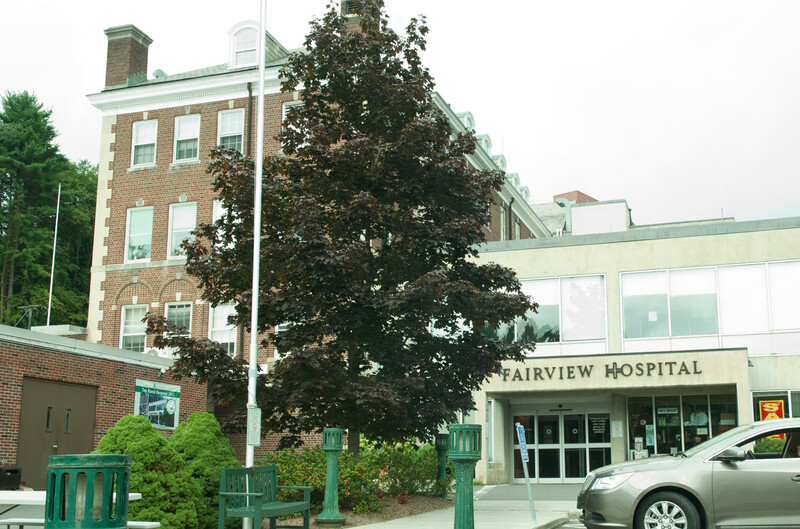 Recognized as one of America’s Top Rural Hospitals, Fairview offers 24-hour emergency care, a full range of primary care and diagnostic services as well as Rehabilition, Cardiology, Dialysis, Wound and Maternity Services. Fully accredited and affiliated with BHS and BMC, Fairview is the trusted source of healthcare in south Berkshire. Kripalu Center for Yoga & Health is the premier destination for individuals and organizations seeking a joyful, inclusive, and compassionate environment for wellness, learning, and retreat. Located on a breathtaking campus in the Berkshires, Kripalu offers more than 700 programs a year that deliver life-changing, immersive experiences to guests. Established in 1957, Riverbrook provides residential placement and community-based day services to women with intellectual & developmental disabilities (ID/DD). The oldest all-women residence in the Northeast, Riverbrook is a model of care for these individuals. Our mission is “Empowering women with ID/DD to lead enviable adult lives.” Women who reside at Riverbrook work and volunteer with over 20 community partners. 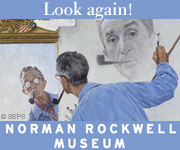 Sites include the Red Lion Inn, Norman Rockwell Museum, St. Paul’s Children Center, Meals on Wheels, Marian Helpers, Kripalu Yoga Center and Muddy Brook Elementary School, Kimball Farms, Elder Services of Berkshire County, Berkshire South, Soules Fitness and Community Access to the Arts. 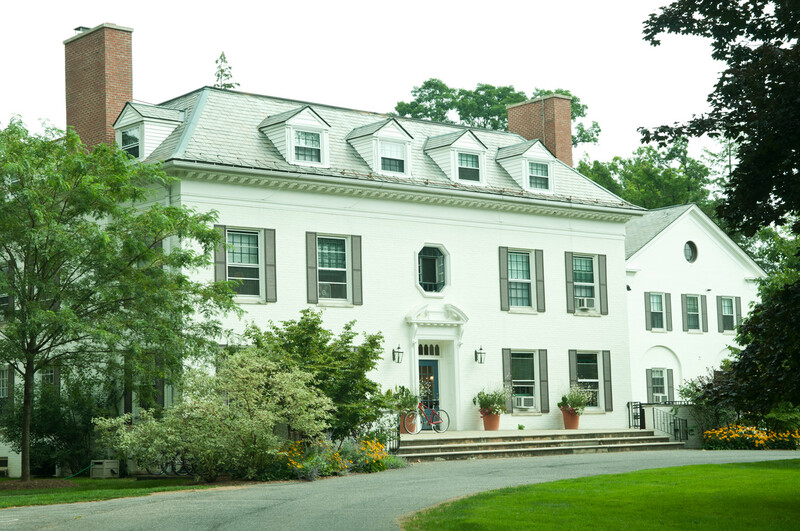 The Austen Riggs Center is a therapeutic community, open psychiatric hospital, and center for education and research, promoting resilience and self-direction in adults with complex psychiatric problems.